. 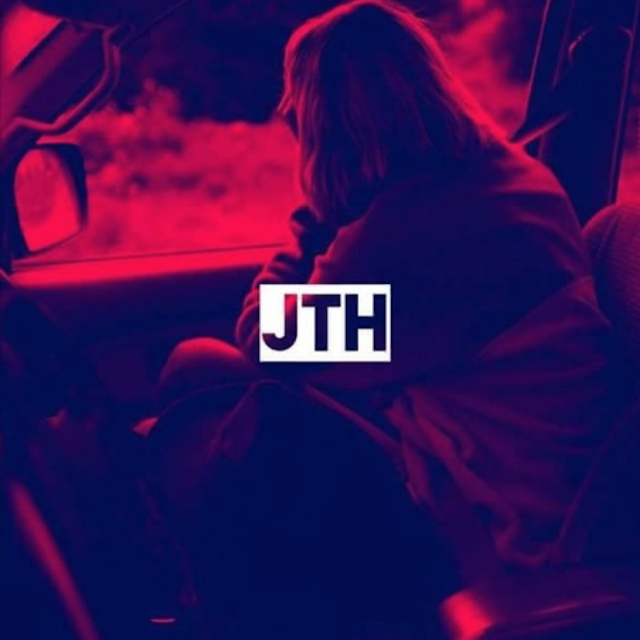 @justthehomies_ Shares the Motivating Record "Go Hard"
Just the Homies connect to deliver a record about hard work, determination and consistency to achieve your dreams. "Go Hard", with its relaxing beat and lyrics, its definitly a club banger! Drop everything and go listen to Just the Homies.